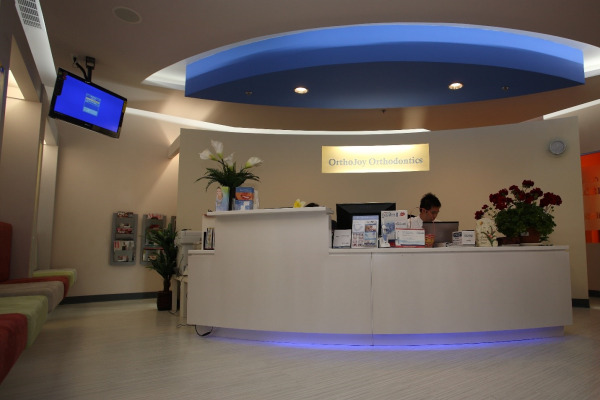 Our commitment is to provide the residents of Hacienda Heights, Rowland Heights, Walnut, Diamond Bar, Irvine, Tustin, Lake Forest, Ladera Ranch, Mission Viejo and the neighboring communities with the highest quality of oral care. We also want all of our patients’ experiences to be so comfortable and enjoyable that they look forward to their time with us. Patients will find Dr. Tony Hsu to be a warm, caring, and personable dentist who is genuinely dedicated to provide them with the best orthodontic treatments available. All treatments are personalized and based on a detailed examination that Dr. Hsu does himself. Because we strive to give our patients the most rewarding and beneficial treatments available, our highly trained staff continually takes coursework to remain current with the newest and most proven techniques in orthodontics. We also offer affordable prices for all procedures, and our financial team is always sure to find a payment plan to fit any budget. Our philosophy is to treat patients like family while providing superior care that minimizes pain and tooth extractions. Quality orthodontics is always our priority. This website is a resource we hope you’ll find both useful and interesting. City of Industry and Ladera Ranch orthodontist, Dr. Tony Hsu is a dental professional dedicated to excellence in orthodontics offering services such as braces, Invisalign, and other orthodontic treatments. Please come and visit City of Industry, CA and Ladera Ranch, CA orthodontist, OrthoJoy Orthodontics.